There is no hard-working artist in the world, but plenty of weary painters. Of course you can be both. For any reason, I won’t. I think most perfectionists procrastinate often, because it’s naturally rational for us to think something is not going to be perfect enough. Excuse? No, this is belief. 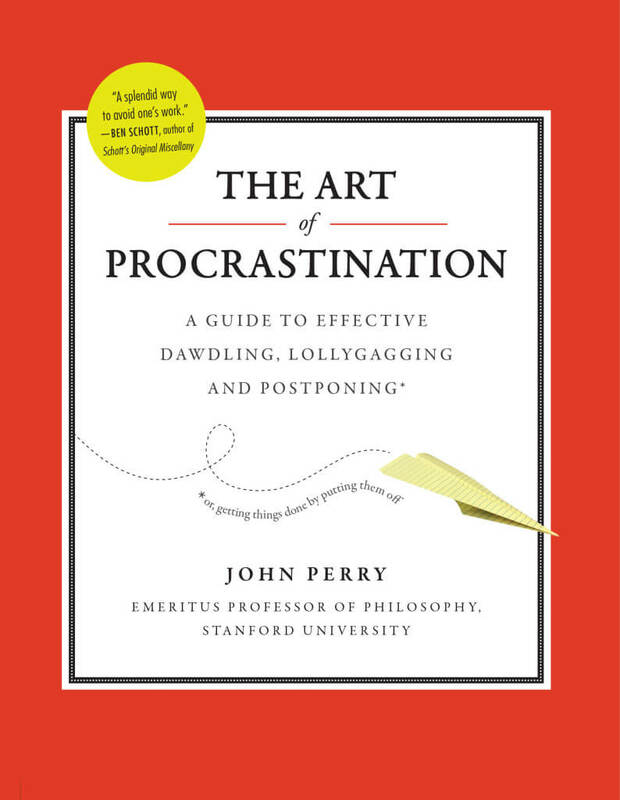 Procrastinators seldom do absolutely nothing; they do marginally useful things, like gardening or sharpening pencils or making a diagram of how they will reorganize their files when they get around to it. Why does the procrastinator do these things? Because they are a way of not doing something more important.